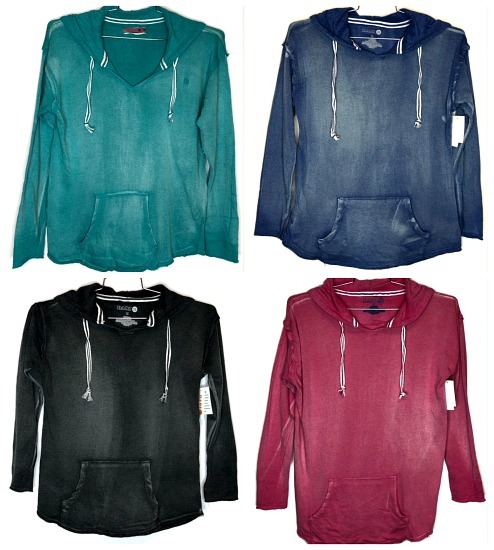 Womens burnout pullover hoods. Super soft fabric, cotton/polyester blend, pouch pocket, drawstring. Sizes sm to 2x(approximate size scale s-5 md-7 lg-7 xl-4 2x-1).